Do you have a need for a print shop in Stevenson for your business? We can help. Introducing Bridgeway Printing & Graphics. We empower small business owners to professionally promote their business with quality printing at an affordable price. Our mission is to help you grow. We do that by helping you get noticed! Please think of us if you need any flat printing or branding. You will find we do all types of signs, banners, stickers, postcards, posters. Now offering grand format printing. Get huge banners. Think stage banners at a concert…yep that big! Other creative sign media options are vehicle wraps, architectural wall, window, and floor coverings. We have a ton of new technologies to help you brand your company. You won’t find that we do print business cards or brochures. 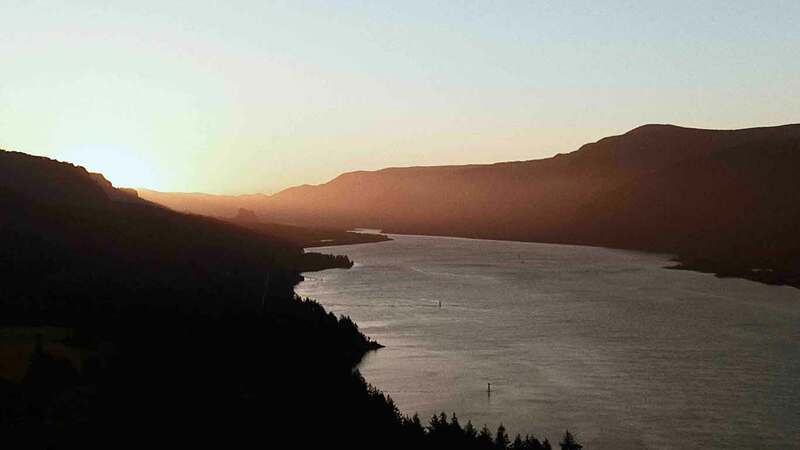 We operate from a low-cost modern print facility centrally located in the historic Columbia River Gorge. This ensures you will get the most competitive “print it” price available. We only use premium materials and technologies to deliver the best possible quality. All our Stevenson customers enjoy fast free delivery. We work with a wide range of organizations. Big and Small including some of your favorite local Gorge brands like Dakine, Slingshot, Ride Engine, and Hood River CAT plus more. Our clients are busy. We respect that. We go the extra mile to communicate and collaborate with us. Our customers can call us, email us, chat online in real time, we even have #Slack channels set up exclusively for them. We will come to your office to save you a trip. If we choose one word, it would be authenticity. You will find we are real, honest, genuine, and caring. Caring for our customer’s success means caring about people first. Nothing makes us happier than creating a high-impact result for your branding. We come to work every day because we love what we do, and we have a fantastic opportunity to do what we love. We work hard every day to maintain a constructive and positive culture in our office and hope we get the opportunity to spread that joy and passion to the offices of our clients, and the homes of our end-users around the world. Your budget is important. You will get the best media options and service that will make your project excel. Your satisfaction is guaranteed. Please think of us when you have a project. We will go the extra mile to earn your business.